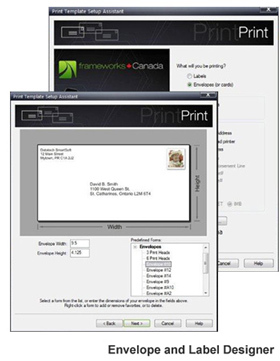 Frameworks Canada is also available in a Mailers Edition, which includes postal presortation for a fully-featured, all-in-one SERP Recognized postal software solution. Frameworks Canada Mailers Edition is designed to save you time and maximize your postal discounts by presorting your mail to Canada Post specifications, whether you are performing Incentive Lettermail, Addressed Admail or Publication Mail. Earn substantial postage savings by qualifying your mailings for the Canada Post Incentive Mailing Discount Rate. Plus, by verifying your addresses prior to shipping packages, you’ll cut down on expensive carrier Address Correction Penalties. Undeliverable mail or packages mean wasted printing, handling and postage costs, not to mention missed opportunities and possible damage to your company’s reputation. Our industry-leading address verification engine ensures that your addresses are not only correct, but also complete, with every address component from the house number to the Postal Code and Province. Our Mailers Edition not only sorts your mail, it also calculates container, bundle and pallet sizes; creates container and bundle labels and generates the reports required by Canada Post, including the Statement of Mailing. 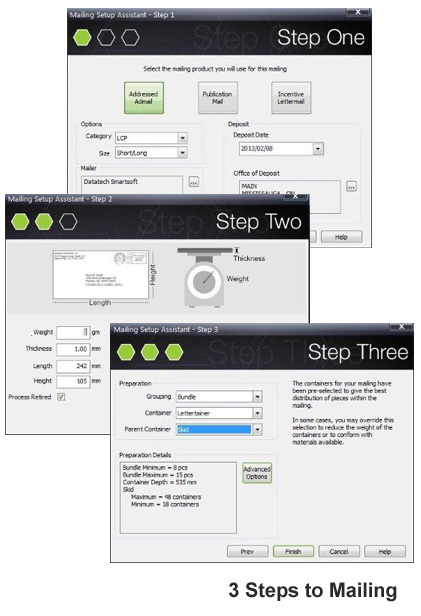 Our unique ‘Three Steps to Mailing’ feature makes it easy for even a first-time user to specify the type of sort, size of mail pieces, weight of each piece and type of container to be used. 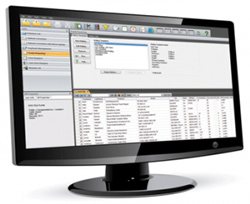 frameworks Canada Mailers Edition saves you time by letting you edit your data from within the software. Additionally, our Command Line option lets you automate frequently run processes for touch-free list processing. 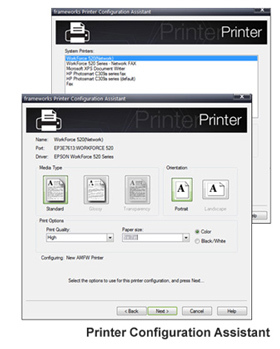 frameworks Canada Mailers Edition is fully compatible with all printers that run Windows print drivers. SAVING WITH FRAMEWORKS MAILERS EDITION IS AS EASY AS 1-2-3! Want to find out for yourself how easy frameworks Canada Mailers Edition is to use, and how easy we make it for you to save money using it? Try frameworks Canada Mailers Edition FREE for up to 30 days! We’ll even help you SWITCH by giving you up to 6 months FREE, based on the remaining length of your subscription! So why wait? Get started with frameworks Canada Mailers Edition and start saving today! 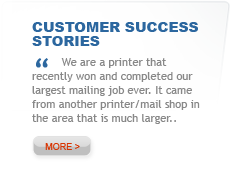 Our unique Mailing Assistant makes mailing easy! 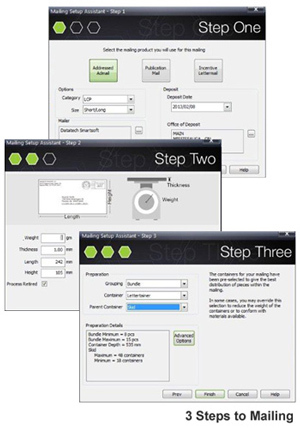 Hit Run and you’re now ready to print or export to another application for printing – it’s as easy as that! Produces all required postal reports and documentation, including the Statement of Accuracy and Statement of Mailing. View and edit your layouts easily using our click and drag functionality, and save your designs as templates to use again. 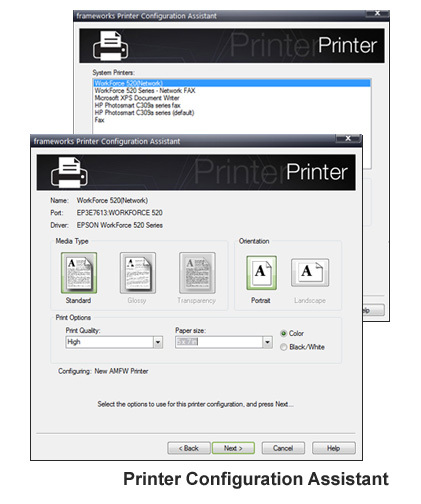 Manage your settings for each of your printers from within the frameworks Canada interface. Save your settings for future use so you can process your jobs faster, and print without ever having to leave your frameworks interface. Our optional Command Line module lets you set up frequently run processes once and run them automatically, without the need for manual intervention, using a combination of Job Scripts and Command Line Action Scripts. Available as a single-update Shot for users with only occasional or seasonal address correction needs. You get access to the latest month’s address data, without the need for an annual subscription. If you decide to then purchase a subscription within 6 months of your purchase of a Shot, we’ll discount the purchase price of $495 from your subscription. To learn more, or to get started with frameworks Canada Mailers Edition, call us on 888.227.7221 or request a demo.